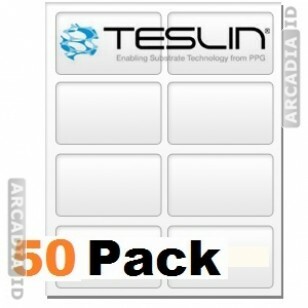 This is Teslin® paper for laser printers and in packs of 50. 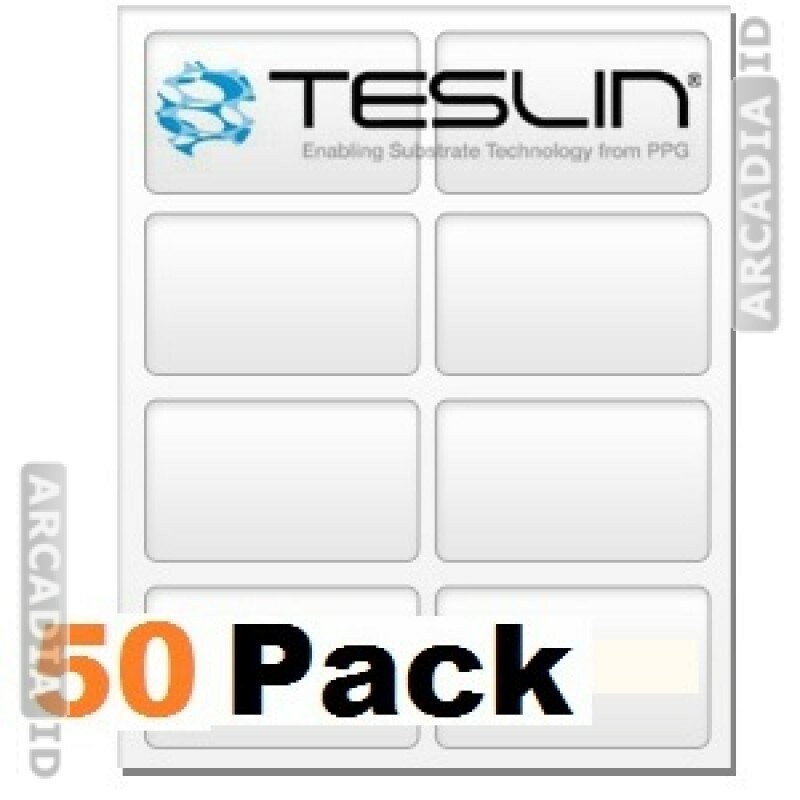 Each has 8-Up punch outs for easily creating lots of new photo ID cards for any purpose in your organization. Suitable only for laser printers. Can't find what you need? Get in touch today for more information. Rapid delivery on all our products.